The vertical drop from summit to base is 2198 ft. The average difference in altitude between base and summit of Ski Resorts in France is 2848 ft. 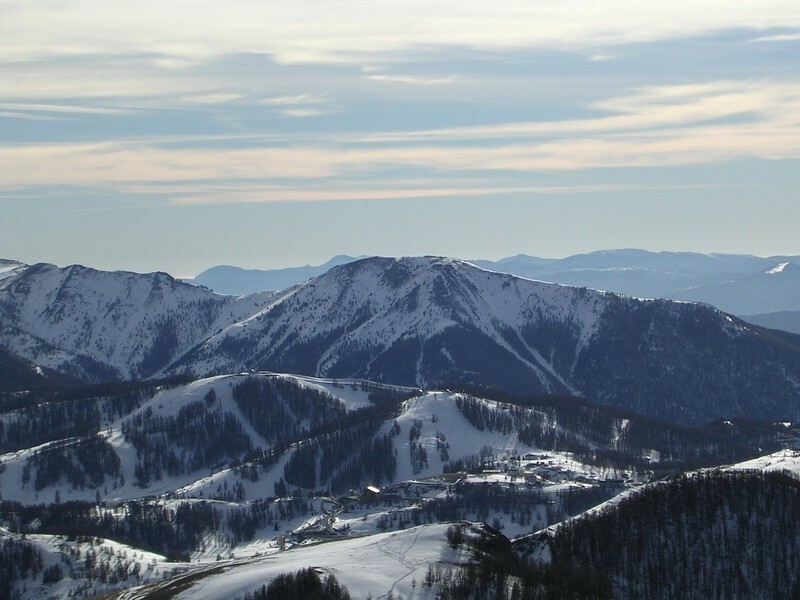 The ski resort takes you to an elevation of 6890 ft.
Valberg is among the 10 best rated Ski Resorts in Provence-Alpes-Côte d’Azur. Average snow depth during the season (Dec 15 to Mar 31) is 25 " at summit elevation and 19 " at base elevation. Snow coverage is usually best during March, offering an average snow depth of 31 " at summit elevation and 22 " at the base. Therefore Valberg is among the 10 ski Resorts with best snow conditions in Provence-Alpes-Côte d’Azur. 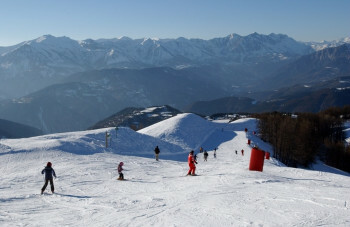 Valberg features 89 sunny days on average per season. The average for all ski Resorts in France is 63 sunny days. March is the sunniest month with an average of 28 sunny days. This makes the ski resort one of the 5 sunniest in France. 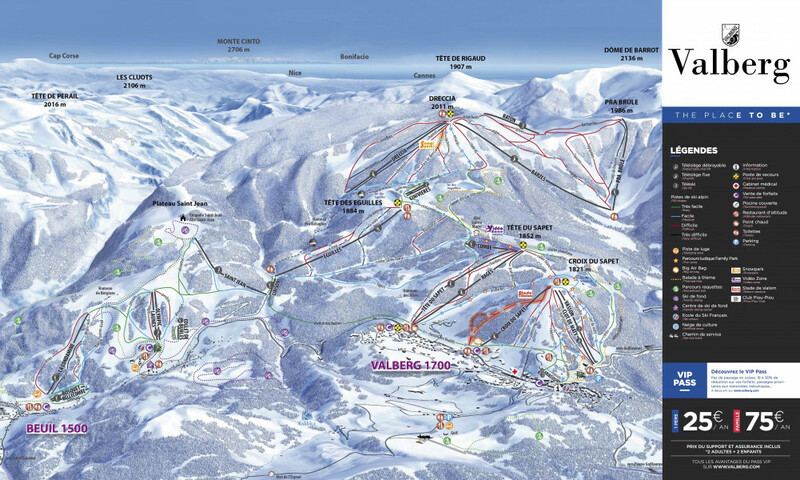 Offering 56 miles of slopes and terrain, Valberg is among the 10 largest Ski Resorts in Provence-Alpes-Côte d’Azur. 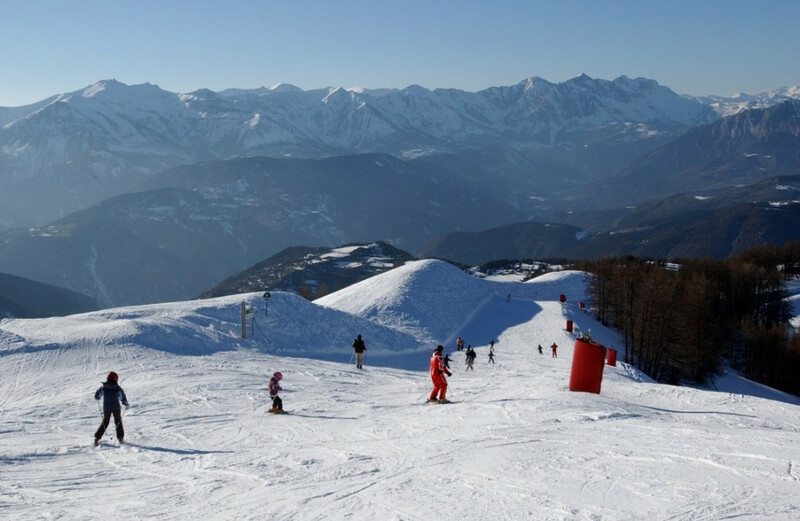 Only an hour´s drive from the Riviera coast away lies the ski resort Valberg. On 1700m (1860 yd) altitude, the guests may expect an enchanting and tradition-conscious village, which has attracted many people onto its runways since 1930. Located adjacent to the Mercantour national park, one will encounter 90 km (56 mi) of ski-trails on 50 runways. These will guarantee some varied skiing fun. 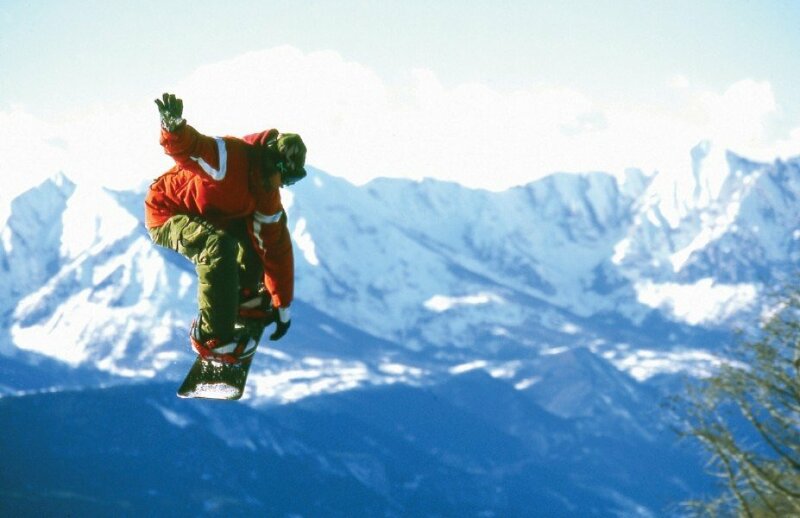 While here, you may as well enjoy other facilities such as an air bag and a boarder cross. Families will enjoy themselves especially in the family park. The two courses offered here are suitable for any level. 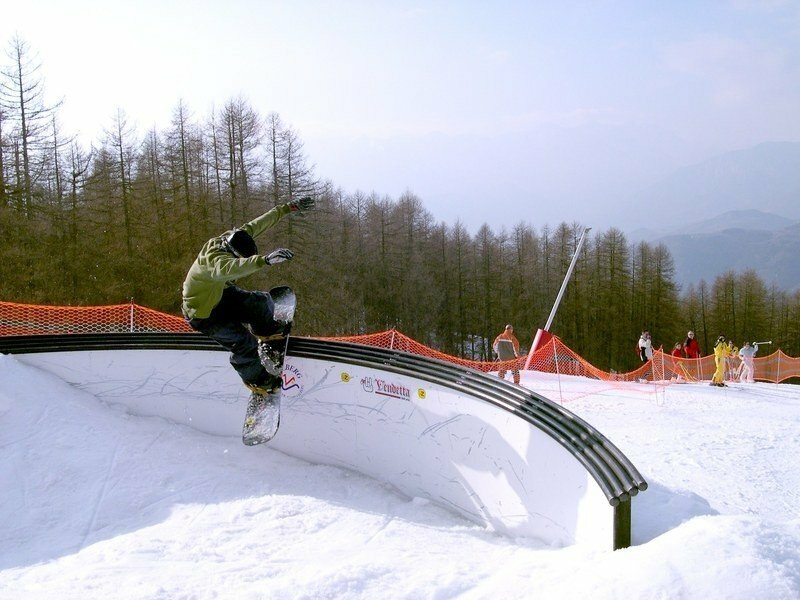 A highlight one shouldn´t miss is the Valberg park, which contains 5 different rails and boxes. Around 85% of the area are provided with snow cannon systems to make sure there is sufficient snow supply. Valberg ist located 80 kilometers north of Nice.